NEW YORK, NEW YORK – January 11, 2018 - GameChange Solar today announced that the GameChange Solar Genius Tracker™ was ordered for installation on a United States Air Force base. GameChange easily met the requirement for the majority of the system being made in the USA and helped set GameChange apart from other vendors to win this important order. GameChange not only sources its steel almost entirely in the United States but also fabricates nearly all of its structure in the United States. 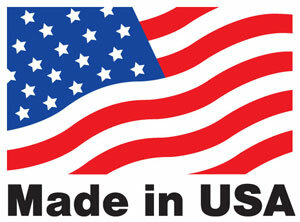 This enables GameChange to be the only leading solar tracker vendor to meet most typical made in the USA standards which require the majority of the components to be made in the United States.